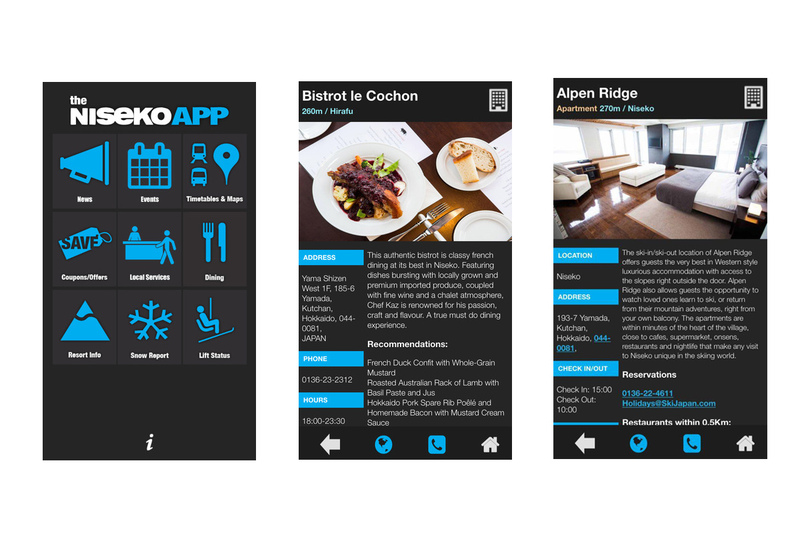 New updated “The Niseko App 1.7.1” version for Season 2015/16 is now available and ready for travellers & locals to use in Niseko – Free for download on both iPhone and Android devices! 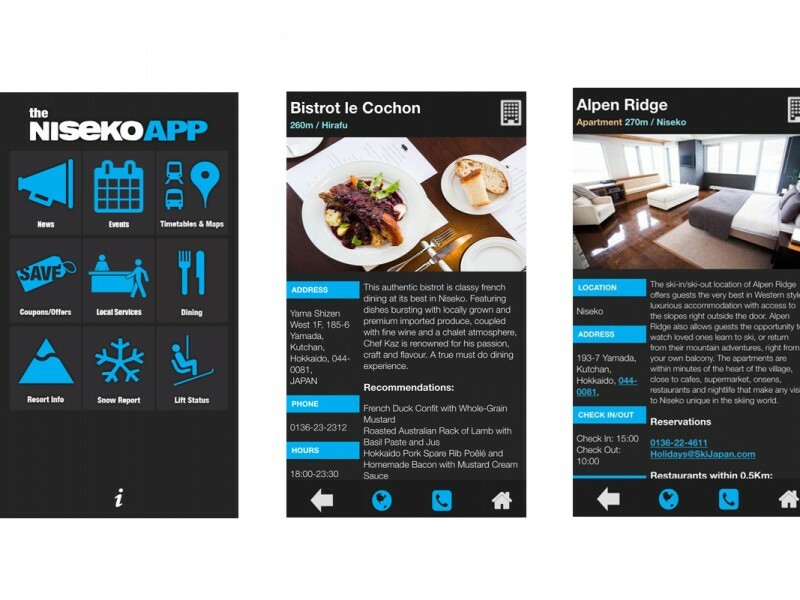 A powerful yet easy-to-use application to enhance functionality with additional sources of relevant and local information and recommendations to make daily life a lot easier in the Niseko Area. The Niseko App allows locals, as well as travellers to view daily snow reports, live lift status, dining, accommodation and Niseko services directory, bus timetables, Maps, translator and free giveaways ad special offers. Update your app or download below, Check it out now!